The vast majority of medical and psychological practitioners have not recognized the link between chronic otitis media and lower IQ scores. The difference between an IQ score of 118 and an IQ score of 185 is profound. The difference is even more profound when the children are siblings and both have characteristics that indicate they are profoundly gifted. The developmental history of the particular siblings in this case revealed that the 67-point discrepancy was likely caused by the incidence of chronic ear infections (otitis media) in one of the siblings. The girl, who achieved an IQ score of 185, had never had an ear infection, whereas her brother, who achieved an IQ score of 118, had suffered 32-48 bouts of otitis media (Silverman, 2002). Gifted Development Center has collected more information and conducted more research about ear infections in the gifted in the last 37 years than any other agency. In their first study, published 30 years ago, they discovered that 75 percent of the children who tested below the gifted range but fit the criteria for giftedness and auditory processing deficits had chronic ear infections (Silverman, Chitwood & Waters, 1986). Evaluations revealed a mean difference of 20 IQ points between those siblings who had chronic ear infections and their siblings who had not suffered from ear infections. A child’s attainment of a lower IQ score due to being plagued by otitis media is significant in two major ways. The first is the impact of ear infections on the child’s cognition and information processing. Lower IQ scores are often accompanied by underachievement; both are the result of the auditory channel being blocked during the critical period of a child’s development. When the auditory channel is blocked, left-hemispheric skills may lag behind and right-hemispheric abilities tend to flourish. 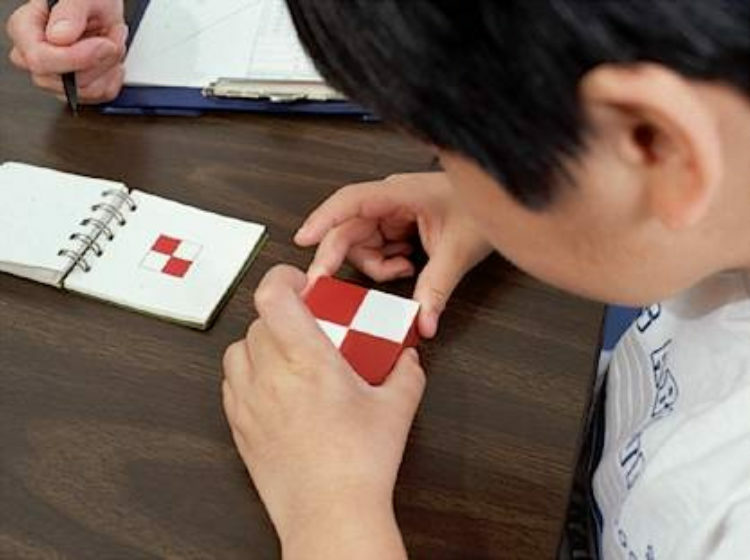 As a consequence, the child’s abilities as a “visual-spatial learner,” a term coined by Dr. Linda Silverman and explored in-depth in Upside-Down Brilliance: The Visual Spatial Learner, are strengthened. The damaging effect of chronic otitis media on IQ scores is invisible in studies of children of average intelligence. This difference emerges in IQ scores of the gifted because it takes so few items to place in the gifted range. If a gifted child misses all of the auditory items on the test, his or her IQ score will be pulled down dramatically (Silverman, 1986;1996). Additionally, a depressed IQ score can drastically affect the expectations of teachers and parents, lead the twice-exceptional child to have a poor self-concept, and limit the support available to actualize his or her potential. A child with above average abilities who has a low IQ score will be treated as if he or she has low intelligence. 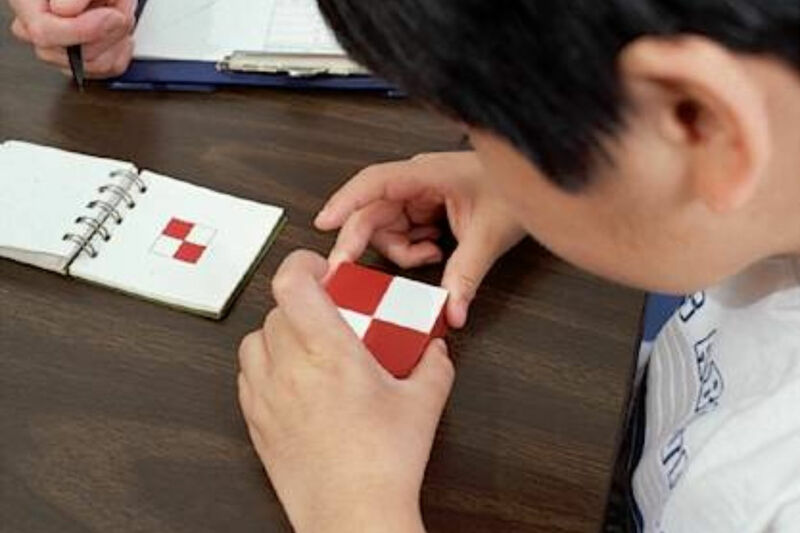 This treatment can destroy the creative potential of a highly gifted child. Medical researchers who study otitis media do not collect IQ information, as IQ is not currently viewed as a variable that might skew their data. Pediatricians do not consider the impact ear infections may have on a child’s IQ and may simply prescribe antibiotics, although middle ear effusion can last longer and cause more damage with increased usage of antibiotics (Silverman, 2002). Although Dr. Silverman’s findings are consistently confirmed by audiologists and by the developmental histories of hundreds of children, funding for research in this area is non-existent. The vast majority of medical and psychological practitioners have not recognized the link between chronic otitis media and lower IQ scores. More funding is vitally necessary to support the cutting-edge research Gifted Development Center is conducting, as advancements in this area could unlock the hidden talents and incredible potential of twice-exceptional learners with auditory processing deficits and be life changing for these individuals. For more information about this research, the following resources might be helpful. Silverman, L. K. (1989). Invisible gifts; invisible handicaps. Roeper Review, 12(1), 37-42. Reprinted in Gifted, Issue No. 82, 1994 (April), pp. 7-11, 20. Reprinted in A Jacob & G. Barnsley (Eds.). (1996). Gifted children: The challenge continues (pp. 193-205). Strathfield, NSW, Australia: New South Wales Association for Gifted and Talented Children. Silverman, L. K. (2002). Upside-down brilliance: The visual-spatial learner. Denver, CO: DeLeon. Gabriella Visani is the new Communications Coordinator for the Gifted Development Center. She is an undergraduate student pursuing her Bachelor’s degree in Psychology with a concentration in Mind, Brain and Behavior at Colorado State University. Her experiences range from working as an intern evaluating children at the Neurodevelopmental and Behavioral Pediatrics Clinic at Children’s Hospital to facilitating social skills groups for children with Autism and other developmental disorders. Anything that involves allowing children the opportunity to grow and be enriched is part of her passion. As a child, Gabriella was assessed by the Gifted Development Center and knows firsthand the incredible impact the GDC’s work can have not only on the life of the gifted individual but also on the lives of their families and others around them. Should You Control or Harness Negative Emotions?